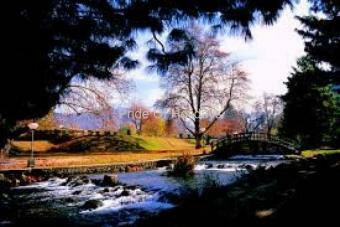 Ladakh, popularly known as 'the Moon Land', 'Little Tibet', and 'the last Shangri La' is one of the most popular tourist destinations of India, situated in the state of Jammu and Kashmir. 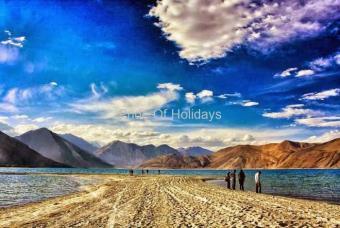 Ladakh is a hill station, with spectacular landscapes at altitudes of 2750 m & higher. Ladakh is one of those places with unparalleled beauty of its barren stretches of land, lush green patches, gurgling streams & rivers, nestled in the midst of large expanses of snow capped mountains of the majestic Himalaya's. Its unfathomable beauty, almost musical silence of nature, earthy shades of brown against the turquoise blue & the welcoming people of Ladakh need to be experienced to be known. Ladakh, popularly known as 'the Moon Land', 'Little Tibet', and 'the last Shangri La' is one of the most popular tourist destinations of India, situated in the state of Jammu and Kashmir. 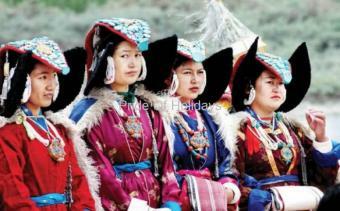 The region of Ladakh, has Leh as its capital city. The places of Alchi, Nubra Valley, Hemis, Lamayuru, Zanskar Valley, Kargil, Pangong Tso, Tso Kar & Tso Moriri are part of the Ladakh region. 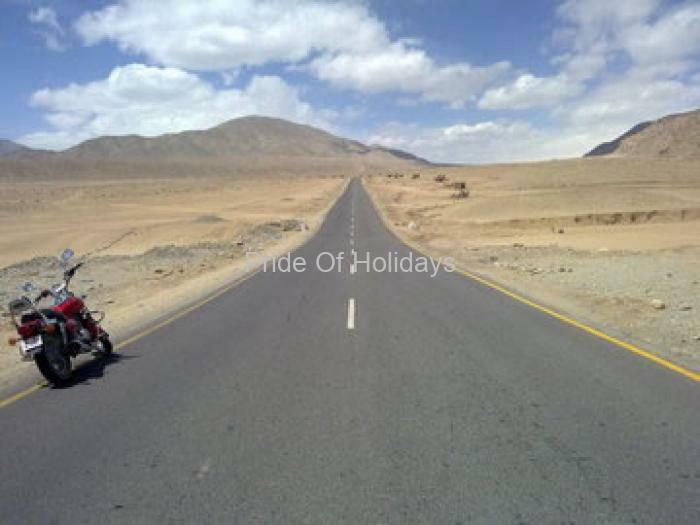 Visiting Leh-Ladakh with Kids The mesmerizing Leh can be inhospitable for kids and tourists should be wary of all the conditions that they need to take care of before planning a trip with kids. It is advisable for tourists to not take children below the age of 5 years, as they may face acclimatization issues. 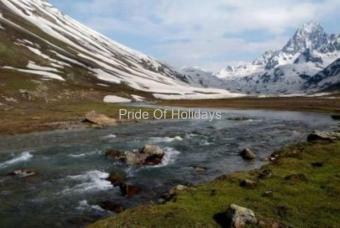 For tourists, the best route is Manali-Leh as it takes lesser time and allows the tourists to enjoy some of the most mesmerizing sceneries. For tourists travelling directly by air to Leh, acclimatization to the high altitude may take time, around 48 hours, for even adults. To counter, please drink as well as carry plenty of water. It is advisable to carry Diomax and Disprin as a backup. Alcohol and tobacco should be completely avoided, as the low level of oxygen makes it very difficult to come out of a hangover and you don’t want to lose the sightseeing time, sitting in a hotel. Alcohol and coffee should also be avoided if you are in Leh on a trekking expedition. Tea, which is available in plenty, can be consumed. Breathlessness due to low level of oxygen is common, so one should carry energy bars to keep boosting the system. Power cuts are very frequent in Leh and Ladakh and tourists are advised to good stock of batteries. Carry your own water bottles and make sure that you use only double boiled water for drinking. Mineral water too is not sold to avoid the menace of plastic garbage. Many shops are available selling double boiled water and ask the locals for the same. 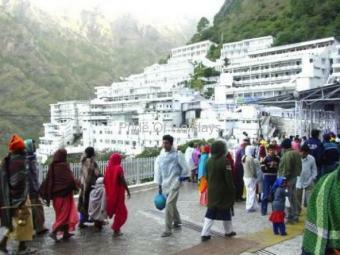 Don’t miss carrying a sanitizer as hygiene can be a concern in Leh and Ladakh. Plastic is banned in Leh and Ladakh, so instead use biodegradable bags. Take permissions before taking a photograph of any local. During trekking do not litter the area and while touring a national park, make sure that you do not disturb the animals. 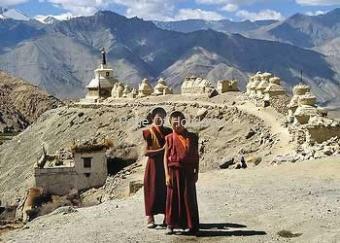 Ladakh is home to some of the most spectacular monasteries on earth. Buddhism is the way of life for the people in Ladakh, these mountain folks greet every visitor with their warm smile & its not too long before you experience their hospitable nature. Most of the villages in Ladakh have monasteries that normally stand on the higher mountain around the village, so that the population lives in the valleys and the monasteries are overlooking them & protects them. One of the most popular festivals in the region is the Hemis Festival - which is a key tourist attraction and is marked by chaams or sacred dances performed by elaborately masked Buddhist monks. Perched on a remote high peak, Ladakh, its people, places, crisp mountain air & deafening silence is all refreshing and rejuvenating to the body, mind & soul. One cannot help but sink into the splendor & natural beauty of this land. Its rugged terrains & gushing rivers & streams offers adrenaline rushing adventure options like white water rafting, jeep safari, mountaineering & most popular of them all trekking across its undulating terrains.